Valtteri Bottas outpaced his teammate and defending world champion Lewis Hamilton to make it one-two for Mercedes at the season-opening Australian Grand Prix at Albert Park in Melbourne on Sunday. 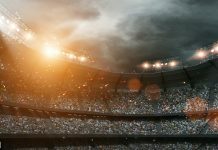 The 58-lap race saw the driver from Finland finishing ahead of his British teammate Hamilton as Dutchman Max Verstappen of Red Bull came third. The flying Finn started second on the grid behind pole-sitter Hamilton but zoomed ahead of his five-time world champion teammate at the first corner and never looked back. 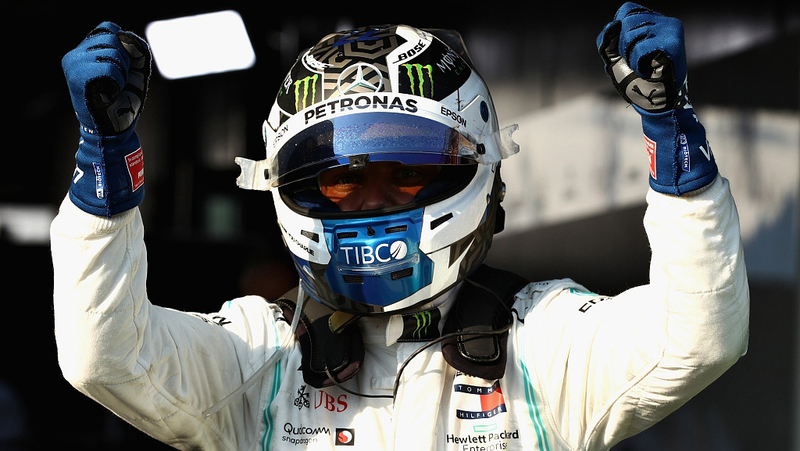 Bottas had a flawless race as scorched round the Albert Park circuit to take the chequered flag by massive 20.8 seconds. 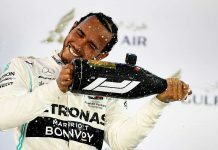 Hamilton played safe behind his young teammate and was second with Verstappen bagging the third place after audaciously overtaking Ferrari’s Sebastian Vettel midway through the race. Former world champion Vettel finished fourth. 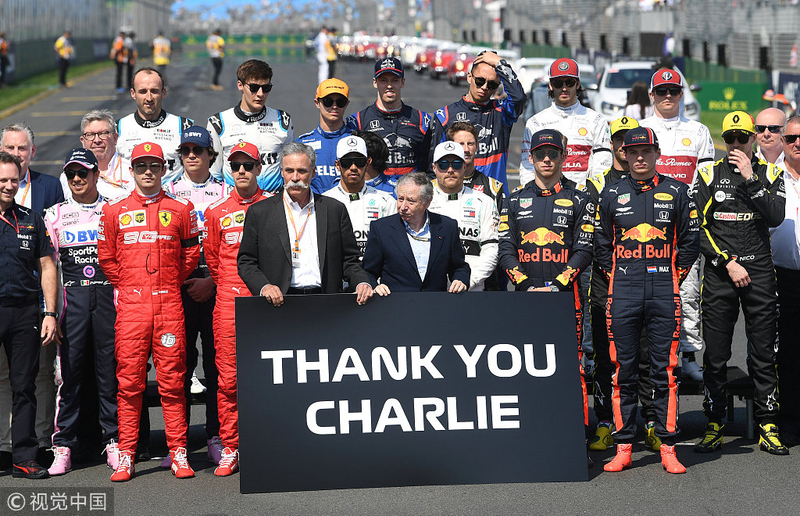 Earlier, all the drivers and officials huddled together before the start of the race with a sign saying “Thank You Charlie” as a tribute to F1 Race Director Charlie Whiting, who died earlier this week.